(Ir. An Leathchruach [OSI], 'the side of the stack', lit. 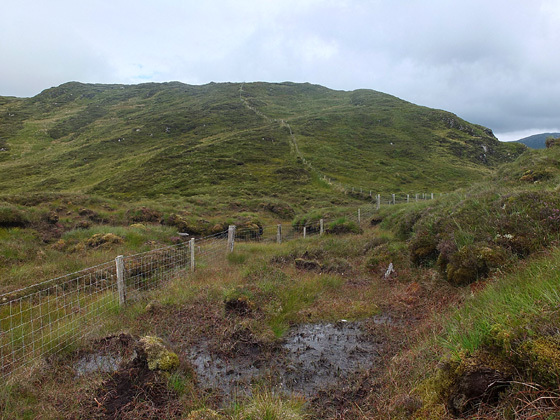 An Leathchruach is the 924th highest place in Ireland. Picture from group : A profile of Lacroagh from the W.
Picture: A profile of Lacroagh from the W.